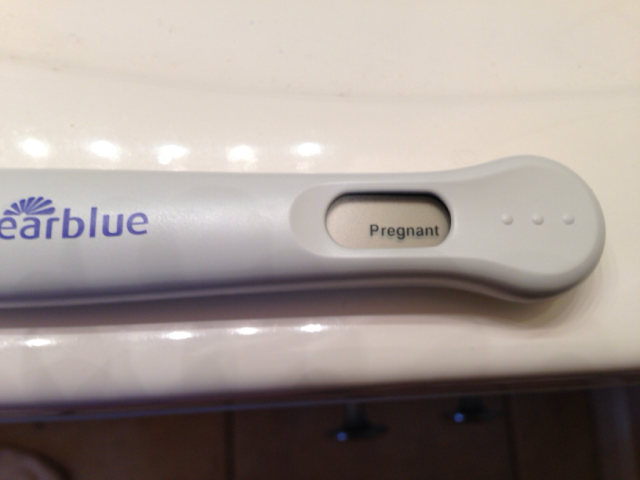 After 3 1/2 years of trying, failed fertility treatments and a previous miscarriage, I finally got a BFP today! So elated but nervous at the same time. Hoping for a healthy pregnancy! This app, to me, really helped. I hope it helps ​you all as well!